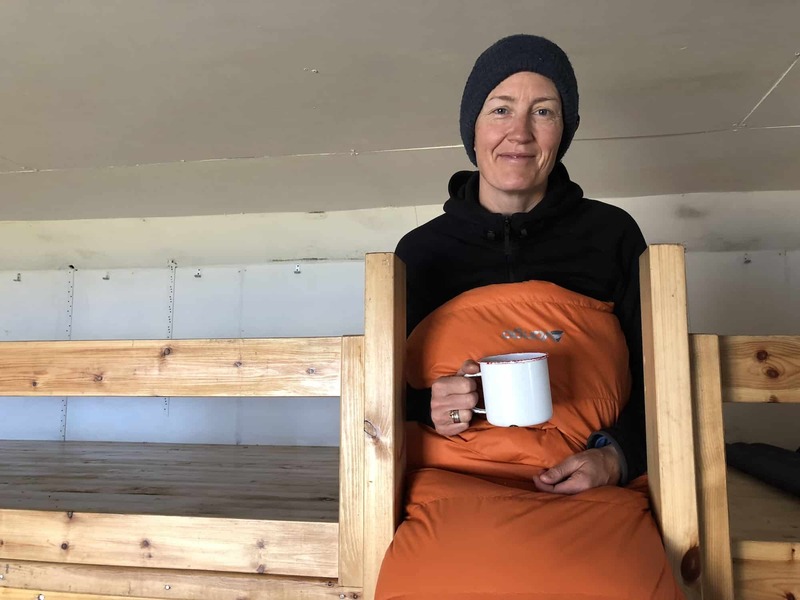 Bothies have no running water or electricity. All the kit you need has to be carried in. That means water, food, fuel and sleeping paraphernalia. We required a sleeping bag which was most importantly lightweight and warm with the ability to pack down small. We also didn’t want to shell out on a sleeping bag for every occasion. Squeezing more than just summer camping from it, we needed them to cover all but our most extreme adventures with ease. We found the Venom 400 to be the perfect solution. The Venom 400 is pretty lightweight coming in at only 950g thanks to the down filling. 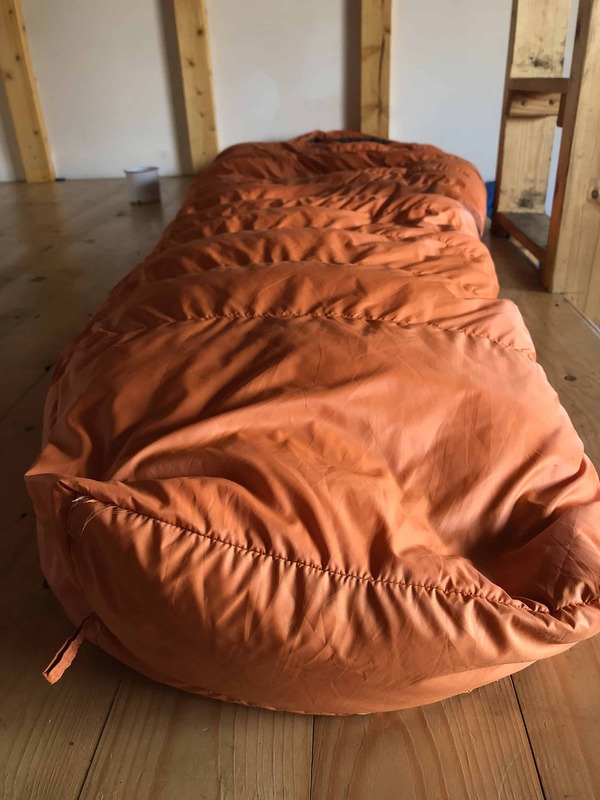 Similar temperature rated synthetic sleeping bags would be twice the size, half the cost, but completely impractical for bothying and trekking adventures. The Venom 400 retails at between £140-200 depending on where you shop but is a great investment for adventuring families who want a compact, high comfort 3 season sleeping bag. The pack down size measures 30 x 15cm so not micro small but not ridiculously cumbersome either. The Venom 400 is a 3 season bag (from -4 to 20 degrees, comfort at 2 degrees) so will accommodate you easily on any but your extreme cold adventures during Spring, Summer and Autumn (and mild early Winters) depending on your location and activity. 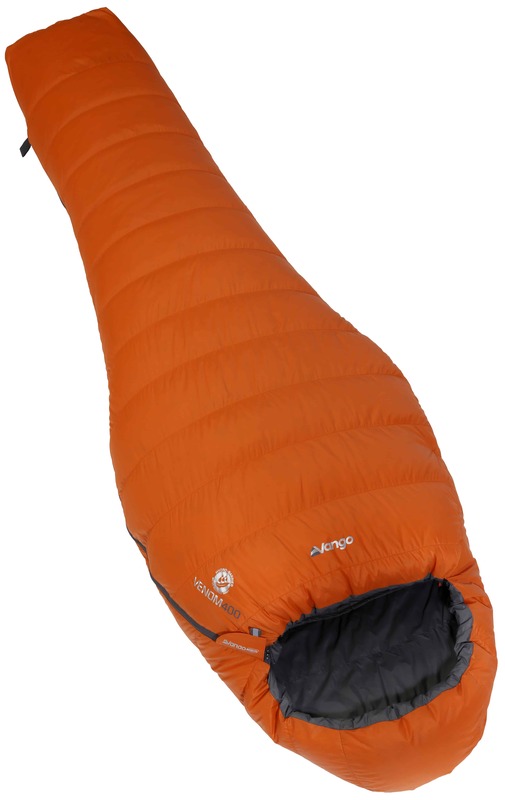 The Venom 400 comes in a roll top dry bag. Apparently if you expel excess air and roll three times it will remain a sealed, water tight bag. It’s a pretty burly statement and a feature we weren’t able to test due to our lack of wet weather conditions. A voluminous mesh storage bag is also included. Use this to store the Venom 400 sleeping bag in between adventures. 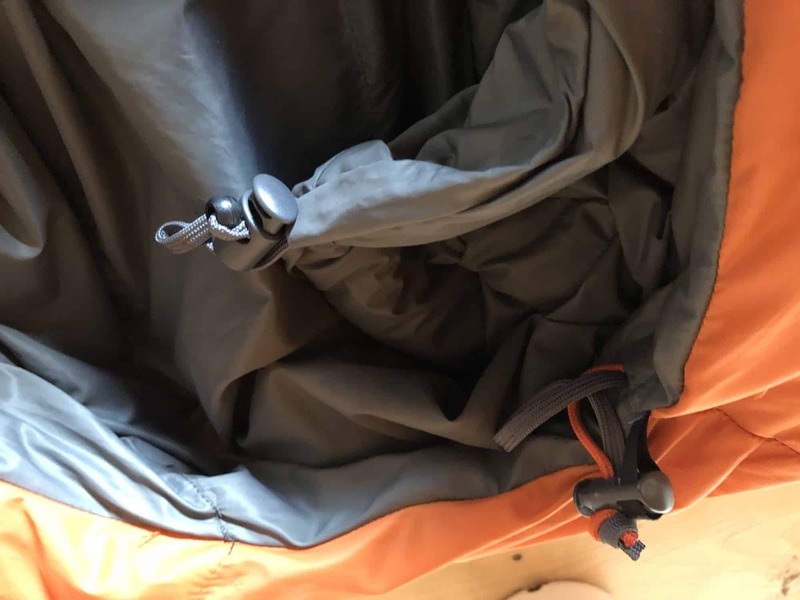 The large bag allows the down to ‘loft’ whilst in storage, increasing the lifespan of the sleeping bag. Something I’ve never seen before but think is pretty cool. Surprisingly the Venom 400 is a cinch to pack up. The sleeping bag actually fits easily into the roll top bag. Bonus! The bag has the facility to clip to a karabiner for easy attachment to backpacks. 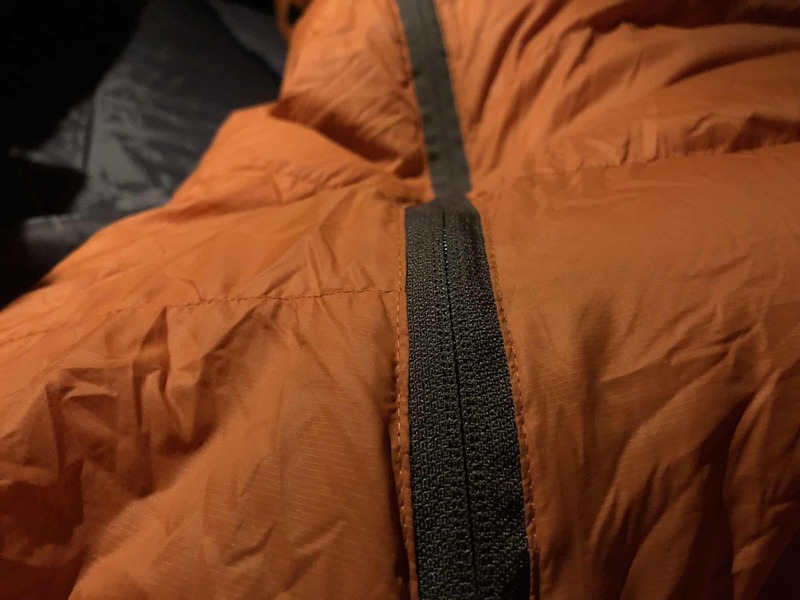 Plus the roll down feature of the dry bag means you can manually compact the sleeping bag further to make it even smaller. I found the Venom 400 to be hands down the most comfortable sleeping bag I’ve ever tried. It’s a mummy shape so wider at the shoulders and narrow at the feet but also boasts an “arrow foot” – which means the foot area has been specifically shaped to allow your feet to relax into their natural position. My feet certainly never felt restricted. I found the Venom 400 to be incredibly warm! In fact I was so hot, I had to ventilate with the zip. I’d always much rather be too hot than too cold and the performance certainly gave me confidence in the Venom 400’s ability to perform in colder temperatures. The bag puffs up as soon as you remove it from it’s roll bag and the outside is silky and soft. It feels cosy and snuggly as soon as you shuffle into it. The ethnically sourced down feels light and airy. Apparently this is down to the “box wall construction” which means the down filling is contained in box shaped baffles (sections) for maximum loft and maintains an even distribution of down from head to toe. Happily, the down never moved or shifted annoyingly into corners. In fact the down is so light, it feels almost weightless. As for the down power – the Venom 400 model has premium 90/10 700 fill power duck down which stays drier four times longer than untreated down. I couldn’t test the waterproofness of this bag as we were bothying inside, so cannot rate it for condensation or wet weather. It would be interesting to test bivvying out and if and when we do such a test, I’ll be sure to add this to the review. The zip is a two way auto lock zip which means you can use it from inside the bag which I love. The 3D hood has a structured design to keep the head and shoulders warmer during the night. The hood’s also boasts dual cord thicknesses which means you can feel for them and determine which is which to easily adjust them in the dark. • Polair Ascent – The mini ripstop 30D, 40g/m², nylon fabric is durable and water resistant. This protects the down from the elements giving the bag longevity and full performance. 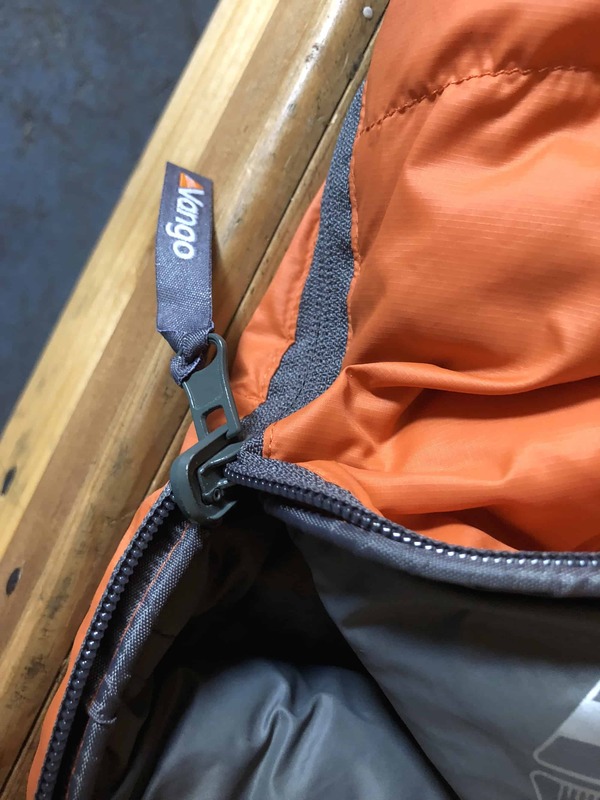 • Full Length Two-Way Auto-Lock Zip with Zip Guard: Used to seal in warmth or provide ventilation and can be used from inside the bag. Anti-catch piping helps to prevent the zip from snagging on the lining. We love it! We really rate the compact ability, good quality lightweight, and affordability. I love the comfort and warmth of the down. 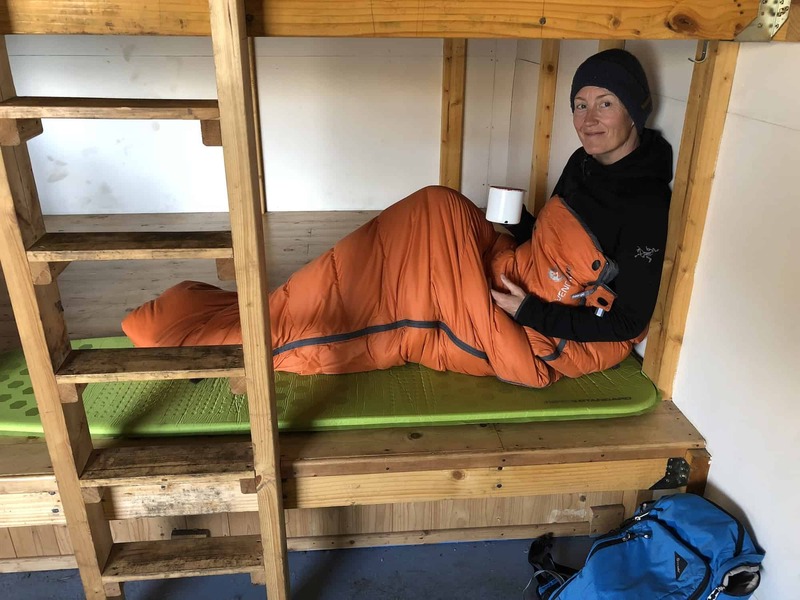 We only tested this sleeping bag inside bothies and a camper van and it was exceptionally warm (even for me, and I’m a cold kinda gal) but with both case scenarios that’s sleeping inside rather than in a tent or bivvying and I’d much rather be hot than cold. It’s easy to maintain temperature by using the zip to ventilate. 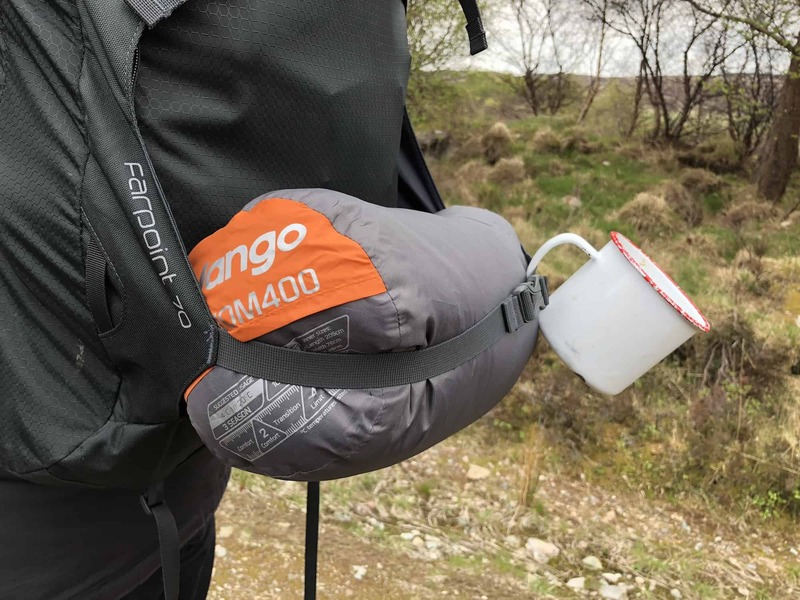 For more information on the Venom 400, visit Vango.co.uk. 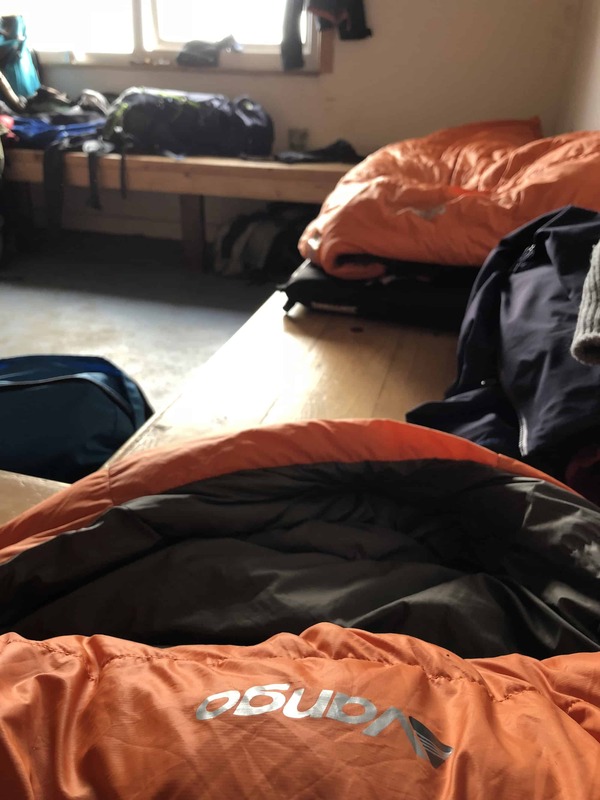 Check out Vango’s useful guide to which sleeping bag is useful for you, to decide which of their sleeping bags is perfect for your adventure. 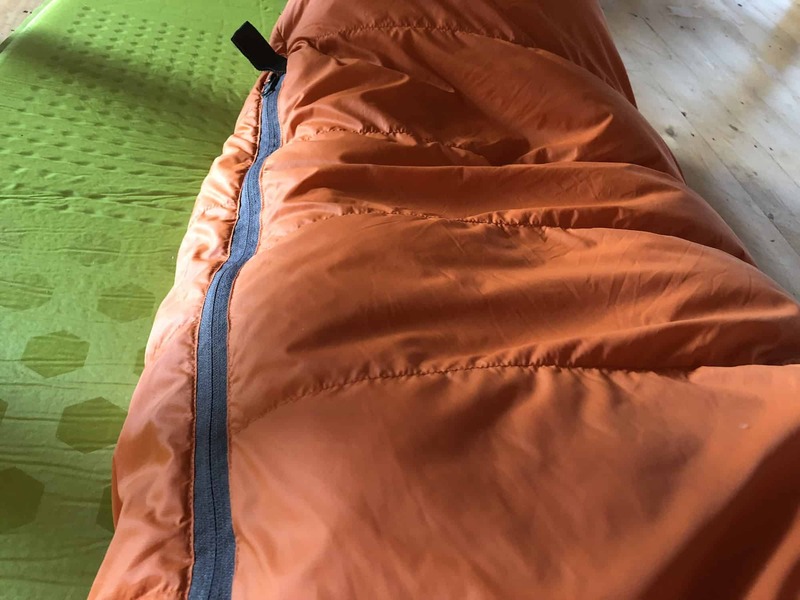 We were supplied with this sleeping bag to review by Vango, but as always our opinions are entirely our own.